Did you know that Minneapolis is widely thought of to be one of the most bike-friendly cities in the country? 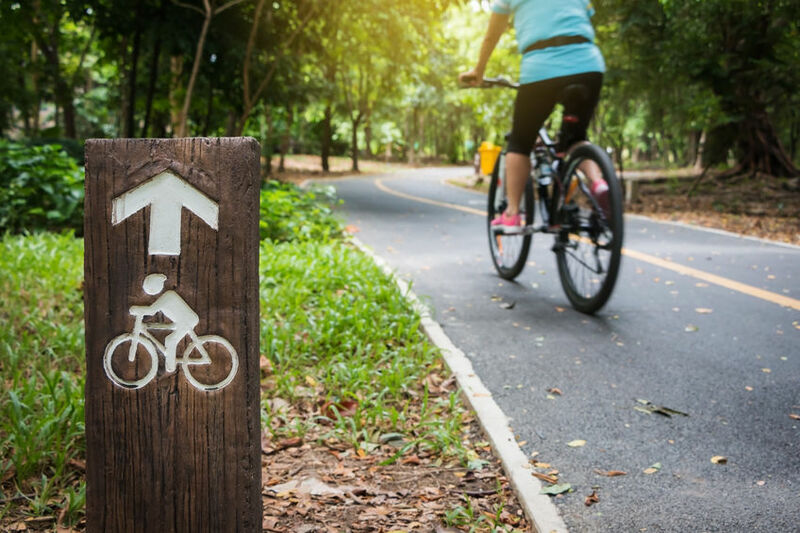 In fact, according to Redfin and WalkScore, Minneapolis has more bicycle infrastructure than any other U.S. city, which is perhaps the biggest reason why it’s considered so bike-friendly. Perhaps now more than ever, access to public transportation and outdoor recreational amenities are highly important to prospective home buyers, especially young home buyers and those looking to buy for the first time. Almost acting as an extension of the Uptown district, there’s plenty to do all around Lyn-Lake, which includes hitting all the shops, restaurants, and boutiques along Lake Street and Lyndale Avenue. Just north of the neighborhood is also the Midtown Greenway bicycle and pedestrian path, helping make it one of the city’s bike-friendliest neighborhoods. Dinkytown is located right near the University of Minnesota campus, which means plenty of bike lanes and pathways for locals to use and access. Not surprisingly, it’s also one of the city’s more vibrant neighborhoods and there’s also no shortage of bike shops here as well. The Seward neighborhood is one of the more desirable places to call home in all of Minneapolis thanks to its quiet neighborhood setting and its close proximity to the riverfront. In terms of outdoor recreation, the Midtown Greenway actually acts as Seward’s southern boundary line, and biking along the river also never gets old. The Midtown Greenway also runs through the southern portion of the Phillips neighborhood, which certainly helps boost its bike-friendly score. And thanks to plenty of re-development going on throughout Phillips, it’s one of the more attractive places to buy low and perhaps sell high one day. Bike Score is calculated based on measurements of a city’s bike infrastructure (bike lanes, trails, etc. ), hills, destinations and road connectivity, and the number of bike commuters in the city.